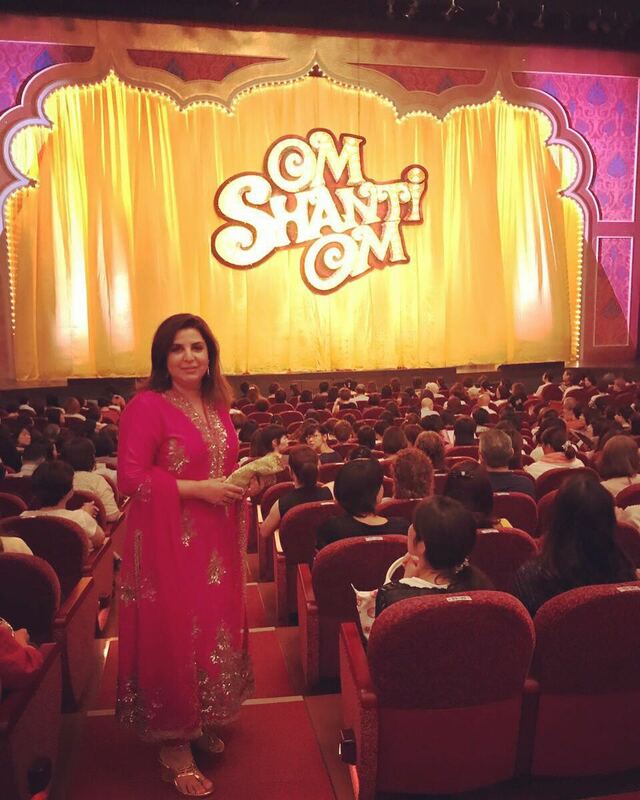 Bollywood blockbuster Om Shanti Om directed by Farah Khan ,has now been recreated into a play in Japan by Takarazu , the biggest theater company in Japan. Om Shanti Om still runs in theatres across Japan for the last 3 years and now becomes the first film from the Indian film industry to receive such an honor. 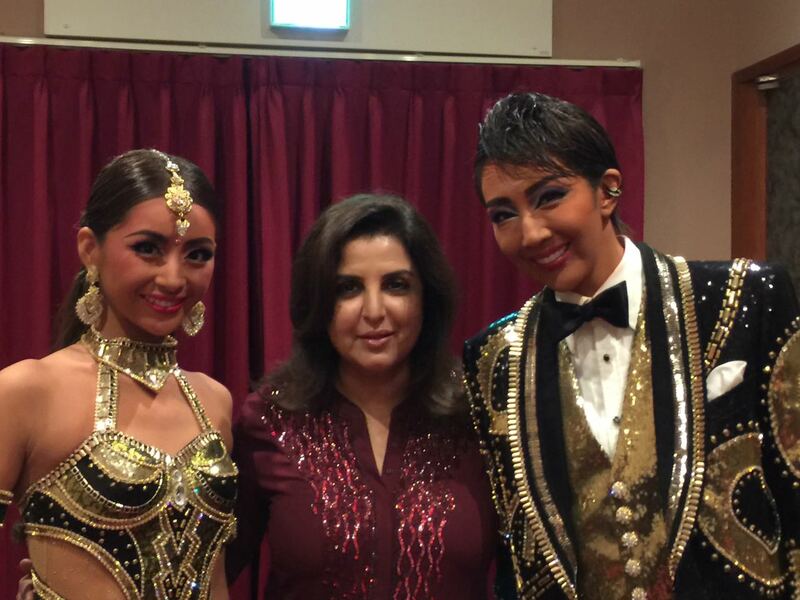 Filmmaker Farah Khan flew to Japan this week, for the opening night of the play, for which she was specially invited as a front row guest. Farah spent a considerable amount of time backstage with the lead pair Kurenai and Kasuki ,who essay Shah Rukh Khan and Deepika Padukone’s part. Ironically, Takarazu is an all female theater company , with an actress playing the hero’s role. Farah was overwhelmed to see her fans standing with her posters and waving out with Japenese hand fans with her face printed on them , which were later distributed in the theater. When contacted said Farah,”I’m thrilled and honoured that Takarazu has made my most loved film into a musical..proving that our countries may be far apart but our hearts have the same emotions”.